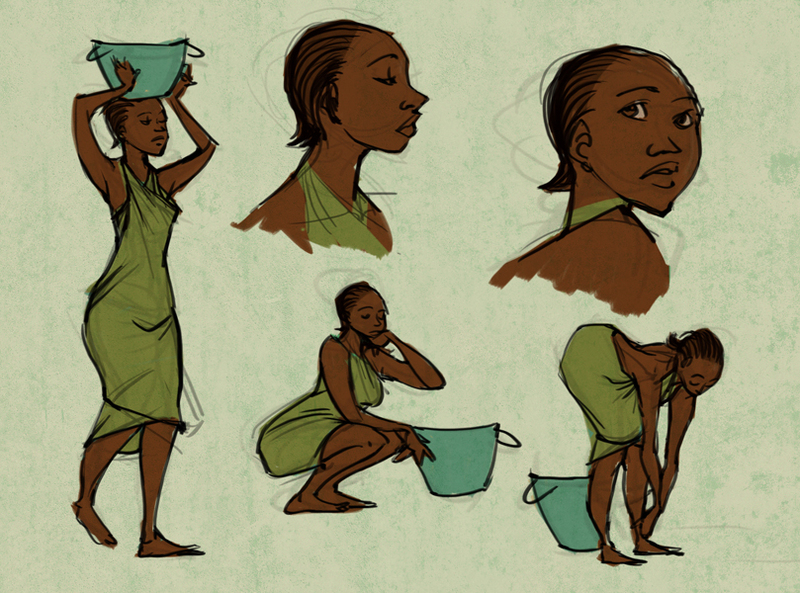 Tanzanian Love Story was one of numerous animations created during a two month project conducted in Bagamoyo, Tanzania. 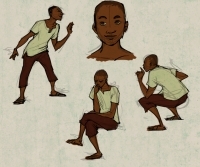 The project involved working at TaSUBa, a Tanzanian art college, to teach animation and aid a group of five Tanzanian students in creating a number of short animation productions. The animation was included in an animation showcase which was played at the Bagamoyo Arts Festival in 2008.